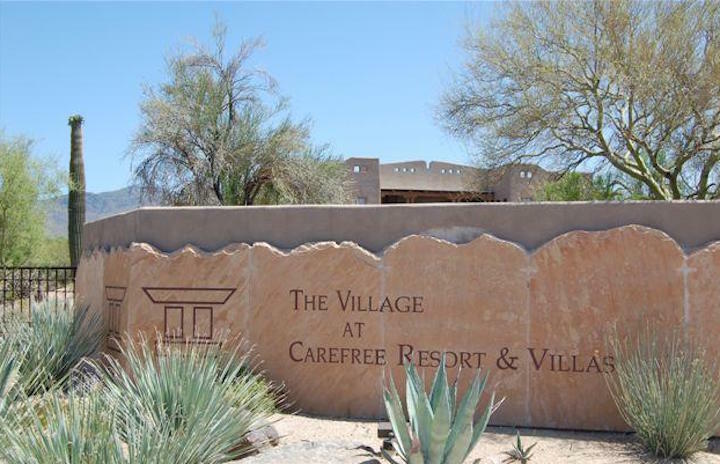 Village at Carefree Conference Resort is located in beautiful Carefree, Arizona. This highly sought after community offers resort style living at it's finest. The newly opened Civana Spa & Resort is within a short distance where you can enjoy wonderful dining experience, resort style pool & spa and a putting green. Below are the homes for sale in Village at Carefree Conference Resort Our Russ Lyon Sotheby's Real Estate experts can guide you through the current homes for sale and help you with your search for the perfect home in Carefree. To set up a private tour of any home you see here contact us at; 888-316-4622.